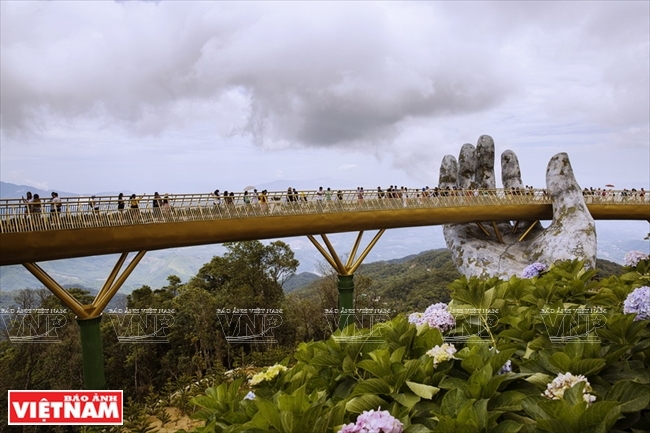 Opened in Ba Na Hills in Da Nang in June, the Golden Bridge lifted by giant hands has impressed local and foreign visitors with its unique design. 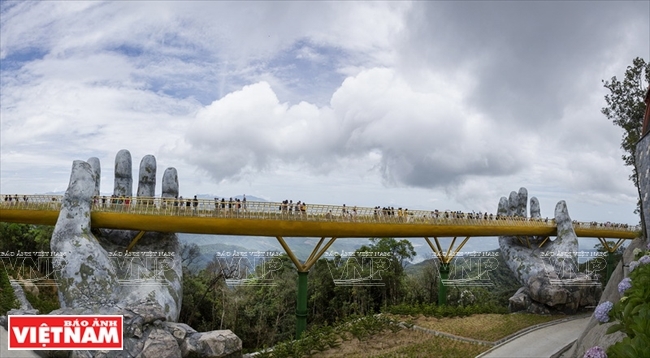 Set above the Truong Son mountain range at a height of more than 1,400m above the sea level, the 150m long bridge looks like a golden ribbon floating on white clouds. 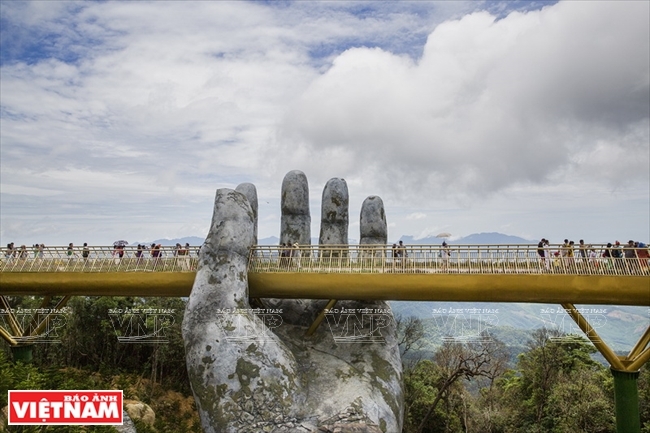 It offers visitors a spectacular view of immense green forests and mountains of Da Nang. 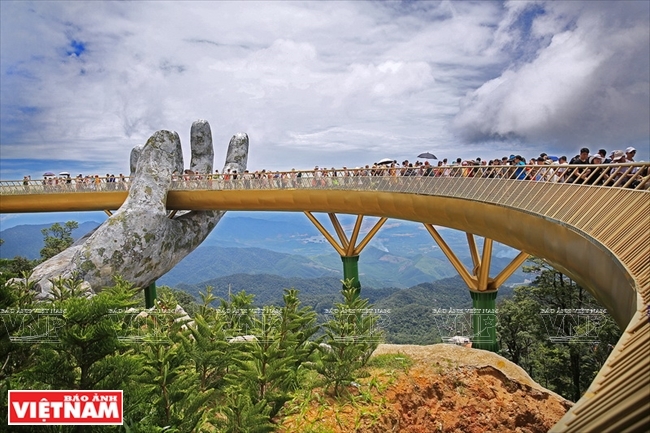 The bridge is an ideal place for visitors to view the stunning landscape of Da Nang. the New York Times, the Guardian, Bored Panda and National Geographic. 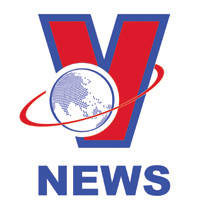 It took nearly one year to build the bridge. 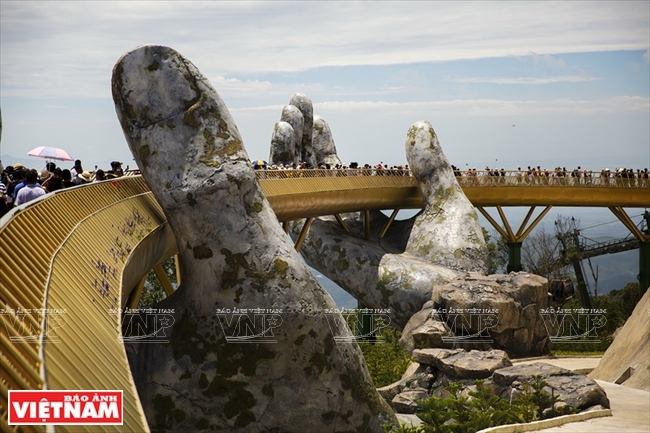 After its opening ceremony in June, the bridge has become a special tourist attraction. 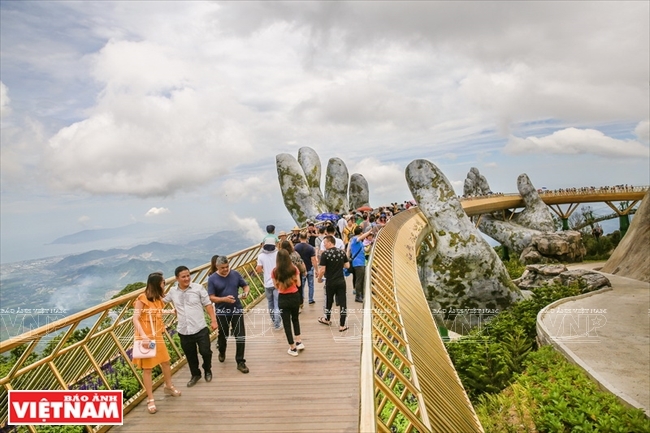 The bridge has been crowded with visitors since its opening. 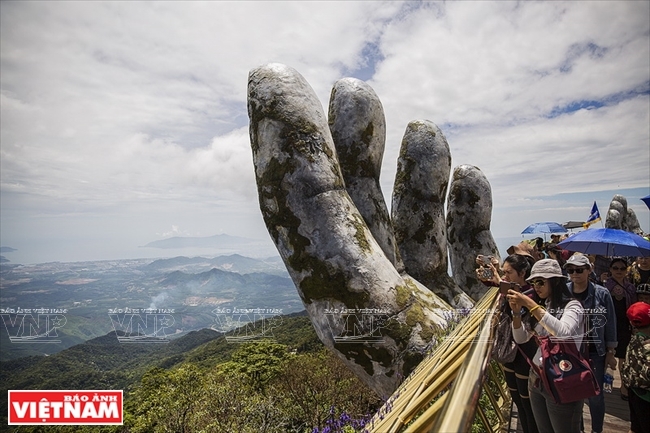 It is an ideal place for visitors to view the beautiful landscape of Da Nang. 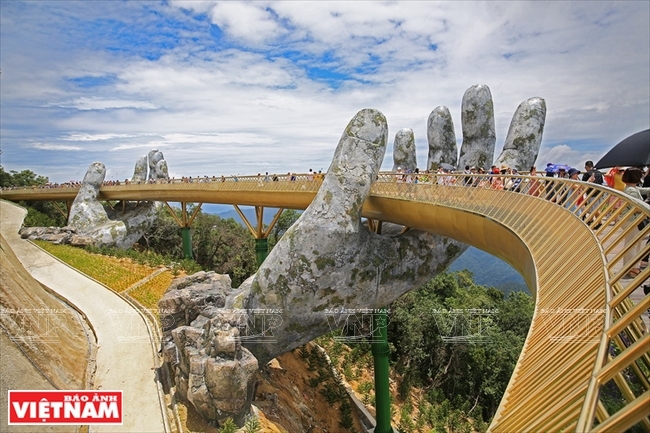 The bridge is designed with two giant hands supporting it over the forests and mountains.